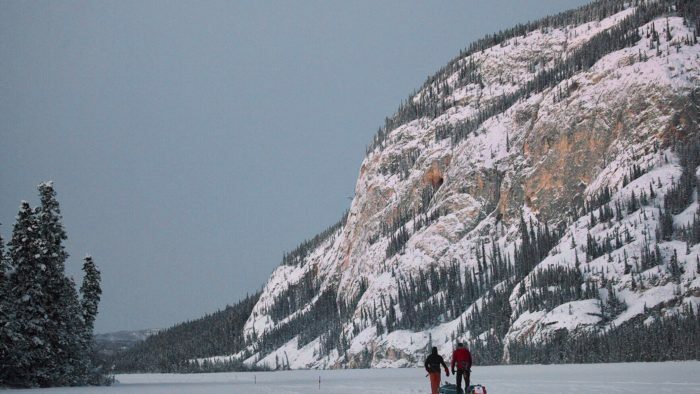 Home » Features » Iconic Races » The Montane Yukon Arctic Ultra is Coming! I sometimes wonder how Montane makes a decision on which events they sponsor. I imagine that they must have some sort of scale of suffering and/or hardship they use to analyse races. ‘That race is very long but the weather is warm and the participants are allowed to sleep for entire nights – it’s a no’. ‘Ah, this one is very long, in a very cold climate, crosses extremely difficult terrain and it’s non-stop. Runners will suffer! This is the race for us!’. It’s the only thing that can explain how they end up sponsoring the Spine Race, Tor des Geants, the Lakeland 100 and the Yukon Arctic Ultra. 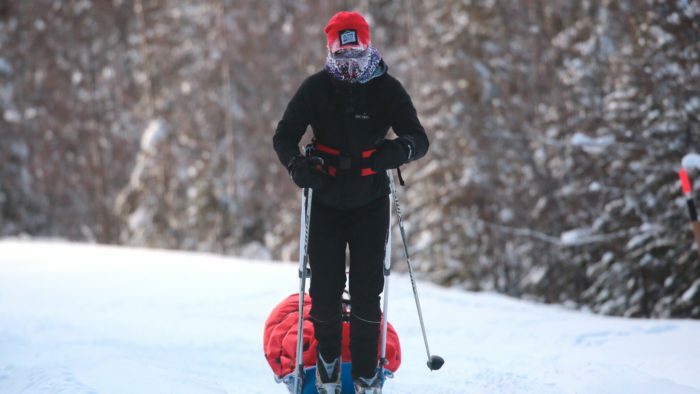 On February 3rd 87 athletes from 20 countries will set off along the Yukon Quest Trail, doing either 100, 300 or the full 430 miles of the trail. Almost half signed up to do the full 430. There are many things which make this race tough. Firstly, there’s the cold. It could get down to minus 50C. Just dealing with that will be hard enough but the deep snow that comes with it will make progress slow and participants will face extremely challenging conditions. Secondly, the entrants are expected to be self-sufficient. They could be out for up to 13 days and they need to pull all their own kit and supplies on a pulk, including food and a shelter to sleep in. They will also need to melt snow for water. The level of autonomy required means that you have to be very confident that you can look after yourself in dangerous levels of cold. If you haven’t done the race before the organisers offer a training course on similar terrain and similar conditions, to ensure entrants have the skills to stay safe. Thirdly, it’s a non-stop race. There are no stages – the clock keeps ticking and you sleep when you want to sleep. This again means that your experience and ability to make safe decisions when you’re cold and tired can be crucial. There are checkpoints but they are between 26 and 44 miles apart, with one exception which is 65 miles! 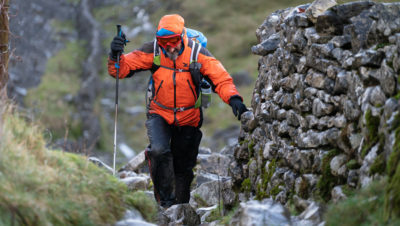 There’s British interest in the race (the UK is actually the second most represented country after Canada), particularly among the favourites with Montane ambassador, Javed Bhatti. Javed is a highly experienced ultra-endurance athlete. 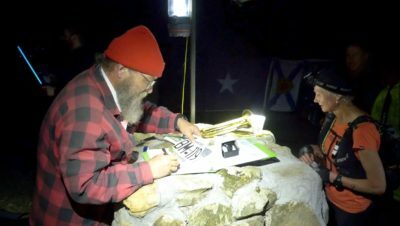 He is also the first and only person to have doubled the Thames Ring Race (500 miles), and the first and only to have doubled the Montane Spine Race (546 miles in winter). He is also a keen cyclist and skier, with multiple touring expeditions in Scandinavia proving excellent preparation for the unforgiving Arctic conditions of the MYAU. Javed has teamed up with the vibrant new podcast ‘PE For Grown Ups’ for a series of podcast episodes, and will be talking about his race on the 27th Feb at Albert House, London – MORE INFORMATION HERE. It’s worth noting that in 2007 the outright winner of this race was a certain Mimi Anderson! 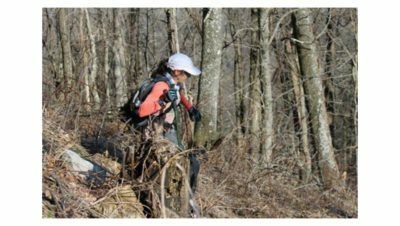 To add context to Jasmin Paris’s recent achievement at the Spine Race, Mimi blazed a trail for women competing in these incredibly tough and long races and setting out to win. Mimi is a huge inspiration to many runners and a brilliant ambassador for the sport. Mimi’s record for the 350 mile distance still stands. We will be bringing you more news about the Montane Yukon Arctic Ultra as it unfolds. Good luck to all those taking part.